This one mattered. You try not to make too much out of one tennis match, but Serena Williams’ blowout loss to Garbine Muguruza in the second round of the French Open really seemed to have a lasting meaning. 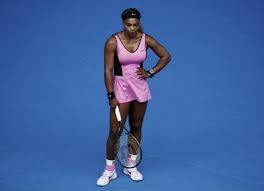 To me, it meant this: Williams is never going to dominate women’s tennis again. You expect your champions to be at their best in the biggest moments when they can be. That’s what Williams had done for years, playing great in majors and trying only intermittently the rest of the time. But Wednesday’s blowout loss was something new. In the big moment, Williams won just four games, the fewest she had ever won in a major. A 20-year old top prospect is still supposed to be intimidated by Williams, by the moment, the surroundings, the power. Instead, Muguruza, who is ranked No. 35, won 6-2, 6-2, while hitting the ball harder than Williams. She also never showed any fear or intimidation. 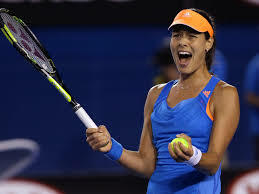 At the Australian Open in January, it was Ana Ivanovic – who I believe will win this French Open – outhitting Williams. Ivanovic, who had gone a few years without having shown one bit of mental fortitude, never showed fear at facing Williams. Is there anyone left who is still scared of Serena Williams, other than Maria Sharapova? Williams is still the best player in the world, and still has the highest ceiling on any given day. She will win more majors. But I don’t see her winning five more to catch Steffi Graf. Other players are hitting it just as hard as Williams now, and they aren’t scared. And in this match, Williams wasn’t moving fast enough to plant her feet or get in position. Muguruza won by throwing the bigger punches, and by hitting right at Williams, who wasn’t quick enough or agile enough to get out of the way. You see something similar on the men’s tour, too, where mid level players are figuring out that the way to beat Rafael Nadal or Roger Federer is to grip it and rip it. It forces both of them to play at their best or lose. The talk was about the historical aspects of both Williams sisters losing on the same day early in the tournament. It’s true, that rarely happens. But a little honesty here: That’s only because Serena rarely loses early in a major. Venus, who lost to another prospect, actually cannot be upset anymore. At 34, she can lose to anyone. She still can beat anyone on a good day, too. But with her Sjogren’s Syndrome, an autoimmune disease that steals her energy, her body just doesn’t do what she wants it to do anymore. 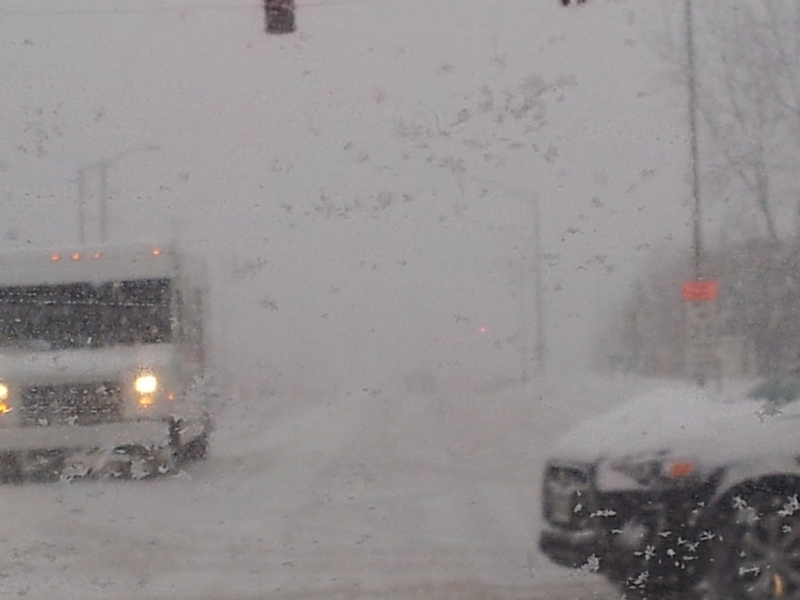 Maybe age is playing in now, too. And when she can’t count on her body, that beats up on her mind. What’s newly evident at this French Open is with Serena. She isn’t invincible anymore. Not long ago, that would have been enough. There’s a case to be made that I’m wrong. 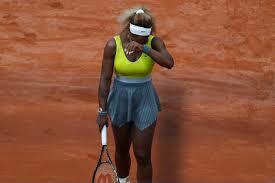 The slow clay at Roland Garros has always been Serena’s worst surface. On Wednesday, with the sun gone, the clay played even slower. That took away some of Williams’ power. And she lost easily and early in 2012, too, and then won four of the next six majors. So what makes me think that won’t happen again? It’s possible. But she has lost her bully-factor. She said her loss was “just one of those days.’’ It’s true that sometimes, especially as you get older, your body just might not feel right one day here or there. But there have been too many of “those days’’ for Williams lately – including last year when Sabine Lisicki outmuscled her at Wimbledon – to count this as fluke. It seems strange to say this, but the bully-factor matters just as much in tennis as it does in, say, boxing. Maybe even more in some ways. 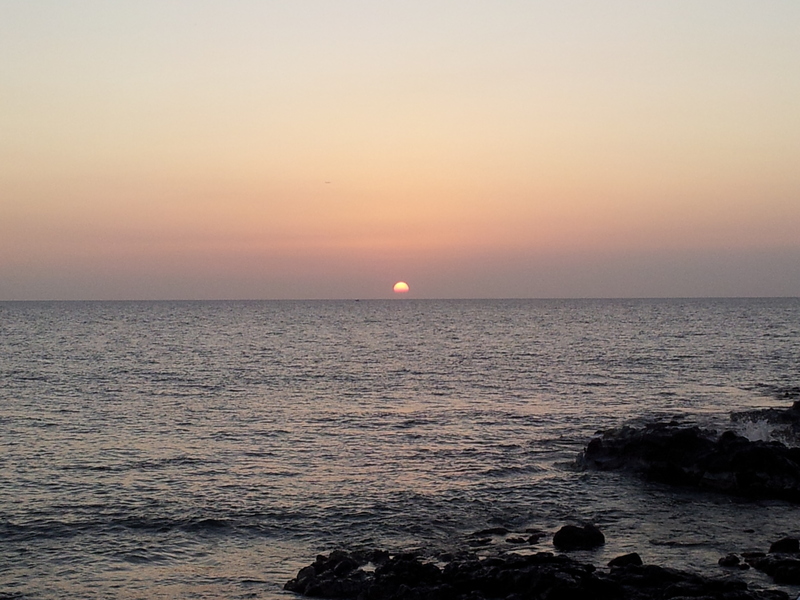 And when it’s gone, it’s gone. The only place Williams might still have it will be on the grass at Wimbledon. We’ll see. Well, she says she’s going to work five times as hard. That surely sounded scary to Sharapova, anyway. Wait! Hold on! Don’t go! I’ll talk about Serena Williams, I swear. 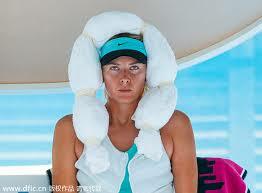 And Maria Sharapova. Probably Sloane Stephens, too. Even gone from the tournament, they all matter. Sometimes, the story is more about who’s not at a party than who is. 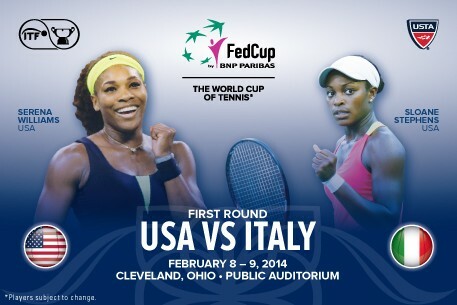 If this day was a look into the immediate future of women’s tennis, then it doesn’t look good. 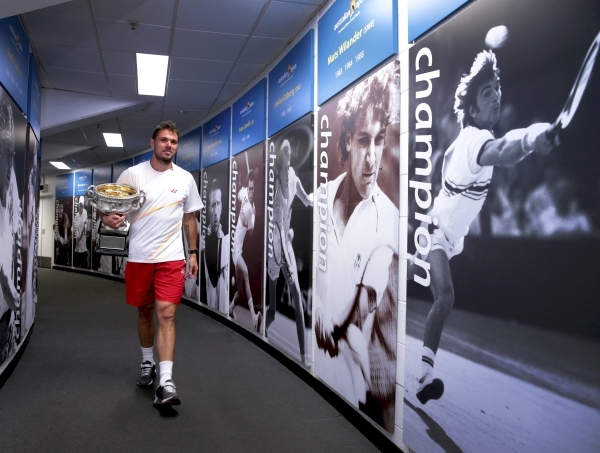 Serena, come back. Wimbledon needed you here Thursday. Serena Williams loss to Sabine Lisicki wasn’t an upset at Wimbledon. It was THE upset. This is the impossible. It doesn’t happen because it can’t happen. Now, it did happen. 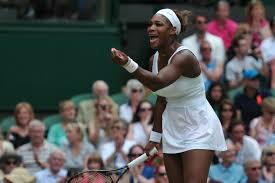 Serena Williams lost in the fourth round at Wimbledon on Monday, 6-2, 1-6, 6-4 to Sabine Lisicki. For maybe the first time ever, Williams buckled, both mentally and physically. Both, at the same time.